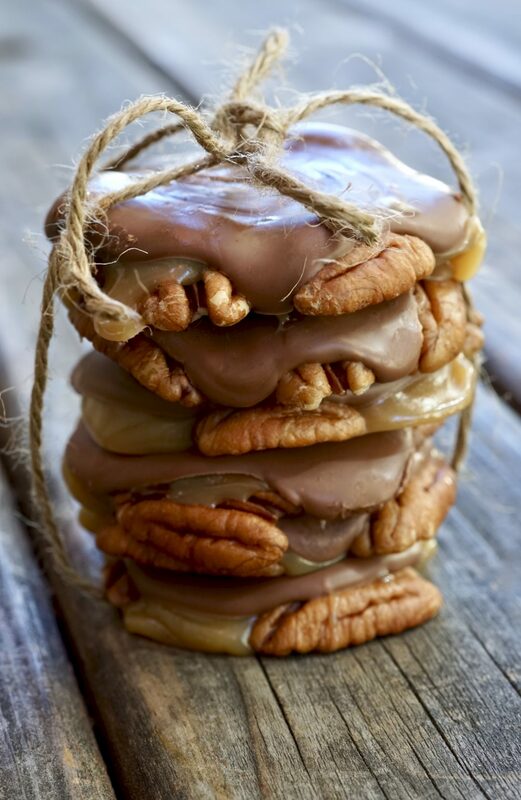 Chocolate pecan turtles are one of my favorite chocolate treats. My association with turtles goes way back. 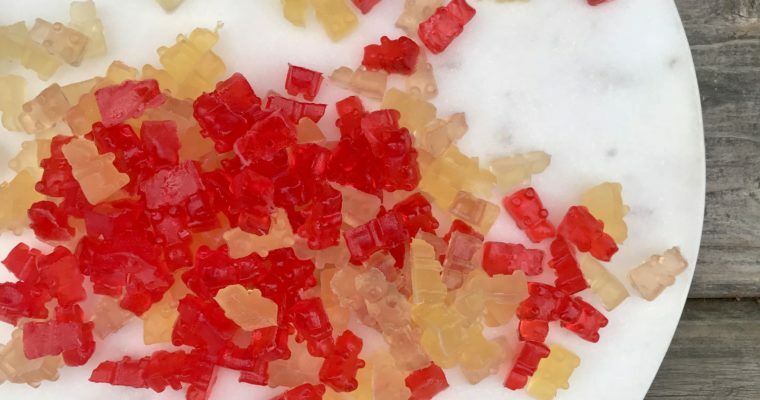 My dad loved them and used to get them when we went skiing in Colorado. As a young kid, I almost always opted for the larger sweet treat at the chocolate shop (a caramel apple), but my dad always picked up a few extra turtles which he willingly shared with me the next day. My husband tells me turtles are simply “ok“, but in fairness, he does not have the same love affair with caramel that I have. He claims it’s a too caramel-focused confection. Considering the layers of chocolate and pecans, I simply disagree. Historically, chocolate turtles, like many other foods, were discovered by accident. The story has it that in 1918, a candy dipper in Chicago commented that the pecan-studded chocolate-covered caramel patties a salesman was hawking looked like actual turtles. The name stuck. Turtles (the brand candy) were later developed by Johnson’s Candy Company, which in 1923 went on to become DeMet’s Candy Company. Turtles, have been mass-produced ever since. I can’t speak of the commercially made turtles, only the ones handmade from old-school chocolate shops. 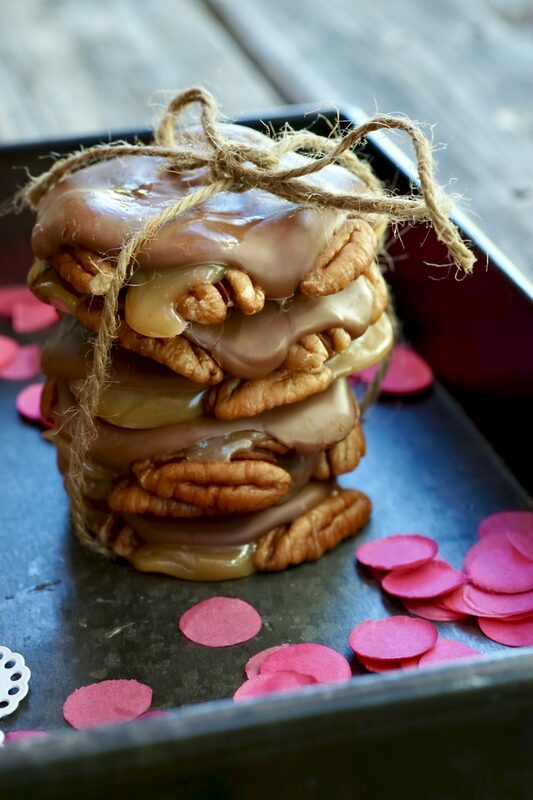 With Valentine’s Day approaching I thought chocolate pecan turtles were the perfect sweet-treat to blog about. I blogged about another candy, dulce de leche fudge, last year, so this may become a tradition, but I think I am ok with that. 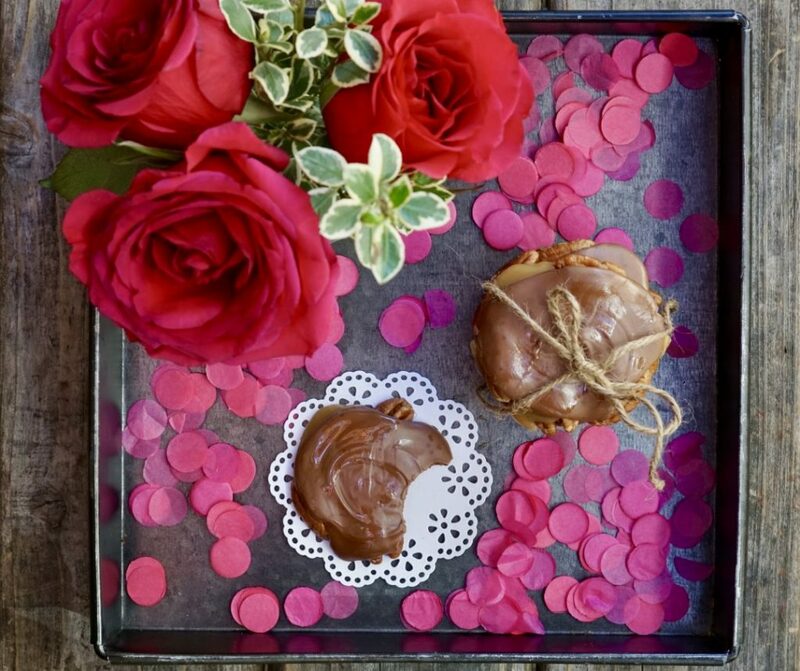 These easy-to-make confections are rich and heavenly and don’t take long to make at all. 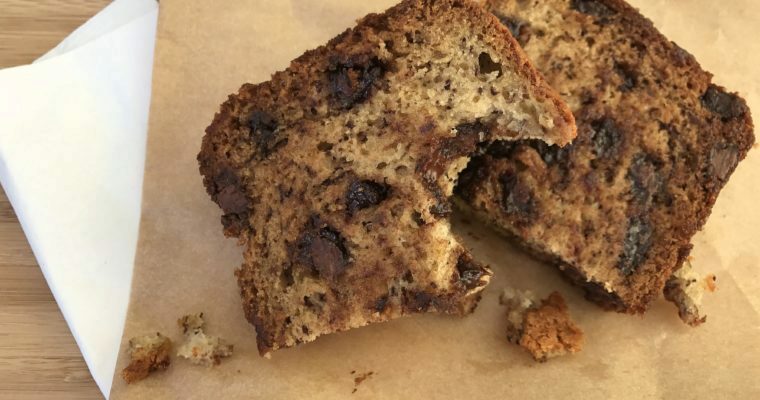 That said, with so few ingredients in a recipe like this the main thing to remember is quality. 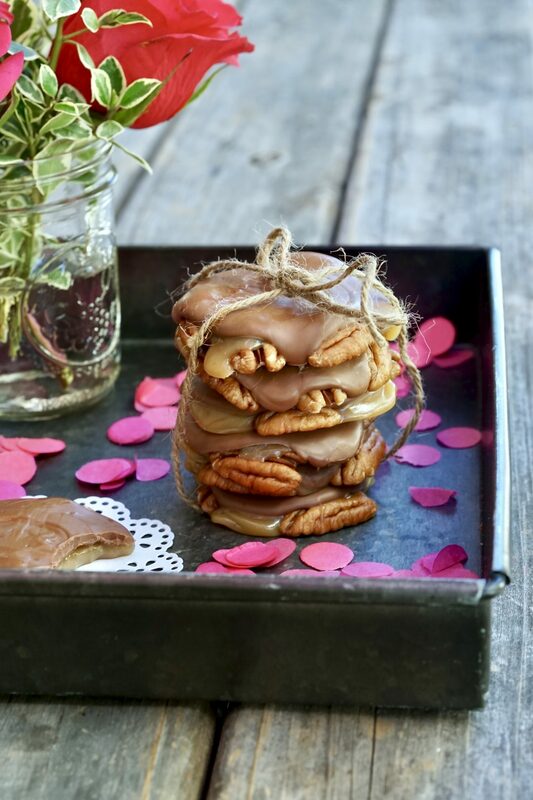 Good quality chocolate, nuts, vanilla and homemade caramel is what makes these turtles exceptional. You taste what you put into here. So, buy the good stuff and the end result will be well worth it. Step 1 Line two baking sheets with parchment paper, lightly oil and set aside. Step 2 Place the pecans in a large sauce pan and place over medium heat. Lightly toast the pecans, shaking the pan constantly until fragrant and beginning to darken in color, about 2 minutes. Set aside to cool. Step 3 Once the pecans are cool enough to handle, arrange the pecans into clusters about 3-4 to a group leaving about 1-inch diameter around them. Set aside. Step 4 In a small saucepan add the butter and place over medium heat. Once the butter has melted, add the sugar, corn syrup and condensed milk. Raise the heat slightly and cook, stirring constantly unto the mixture has reaches about 235 degrees F on a cooking thermometer. Remove from the heat and mix in the vanilla. Step 5 Working quickly, use a tablespoon, place about 2 teaspoons of caramel over each arranged nut cluster, covering most of the pecans to get them to stick together. Step 6 Place the chocolate in a microwave safe bowl and heat in 30 second increments until melted. Add the coconut oil and mix well to blend. Place about 2 teaspoons of melted chocolate over the top of the caramel nut clusters. Step 7 Allow the turtles to cool and set before serving. Store in an airtight container.